Do sense that you’re different from other people? Do you have special needs and special gifts, too? Do you sometimes wonder where the other people like you are? Try as you might, do you find that it’s impossible to fit in? Then you must be a Misfit. Misfits are outsiders, slightly off-center and marching to a different drummer. They are blending-challenged. Not that they don’t want to conform, they simply can’t. They are made differently than the majority and this difference is either internal, external, or both. The Misfit is sometimes seen as a shadow type, but in fact can be a light. Self-acceptance unlocks joy in the Misfit. Getting comfortable in his or her own skin could take a while, or not, it just depends on the individual. But once the Misfit realizes that there is nothing wrong with being different (and a whole lot that’s right about it! ), the Misfit becomes a cheerful spirit. No man is an island, not even if that man, or woman, is a Misfit. 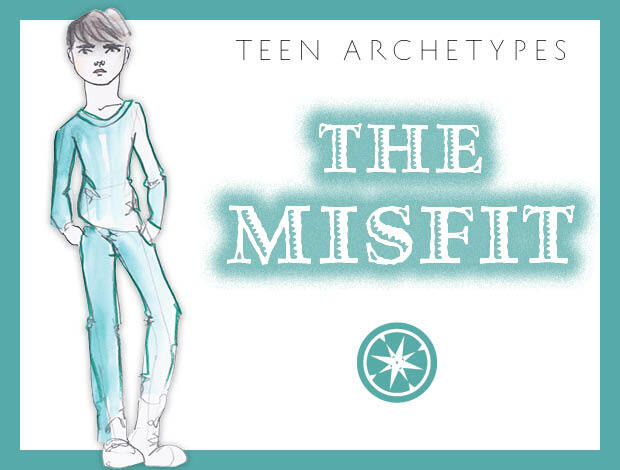 Misfits are particularly compatible with Angels, Musicians, and Artists. The Misfit usually scores big time in the love department because they attract very special people. Often the Misfit will find love with a highly intelligent, confident, and big-hearted person who is not overly concerned with what others think. Fitting in is highly overrated; however, it’s important to find a niche, a way to contribute to others without the pressure of having to be like them. Misfits who answer the calling of their special talents are often able to accomplish great things. 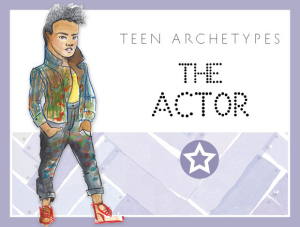 If someone you know fall into the archetype of the Misfit, the kind thing to do is go out of your way to include that person in whatever way you can. Misfits need special care and will enrich your life in special ways as a result. If you are the Misfit, trust that you are perfect just the way you are. Embrace those things that make you different. Surround yourself with quality people who support you and “get” you the best they can. And play to your talents. Know that the world needs that thing that only you can contribute.